VN US Marine M38A1C 106mm. 2 Figures. Model kit. 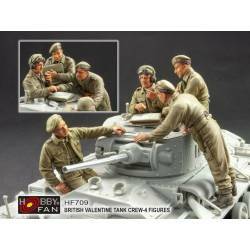 British Valentine tank crew. Model kit. 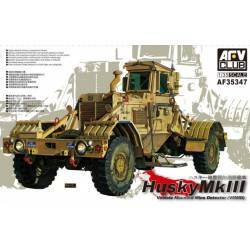 Husky Mk III. Vehicle mounted mine detector. Unassambled plastic model kit. 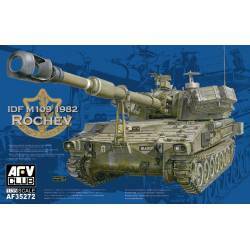 IDF M109A1 Rochev. Unassambled plastic model kit. 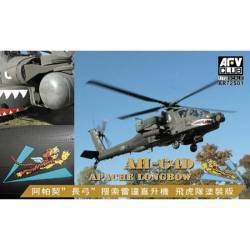 AH-64D Apache. Unassambled plastic model kit. 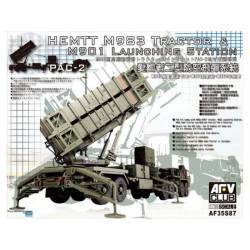 HEMTT M983 tractor and M901 launching station PAC-2. 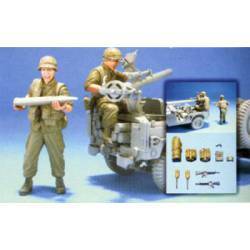 Unassambled platic model kit. 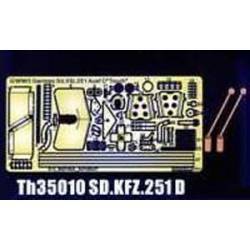 Photo-Etched parts set for Sd.Kfz.251 Ausf D "Touch". List of german trained divisions of the national revolutionary army. 2 figures with decal. 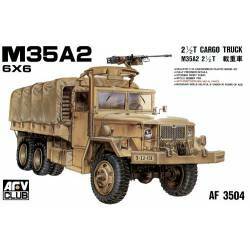 M35A2 1/2 cargo truck. Assembled plastic model kit. Fully precision details. Steering front wheel. 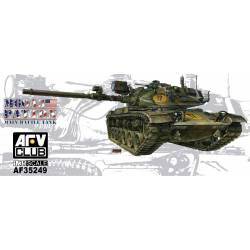 M60A3 Patton, main battle tank. Choose to construct in M60A3 or M60A3 TTS. Unassembled plastic model kit. 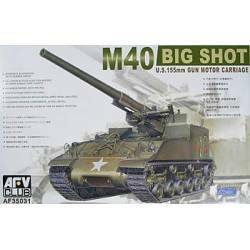 M40 US 150 mm gun motor carriage. Big Shot. Unassambled plastic model kit. 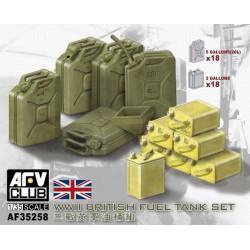 WWII British fuel tank set. 36 gallons.